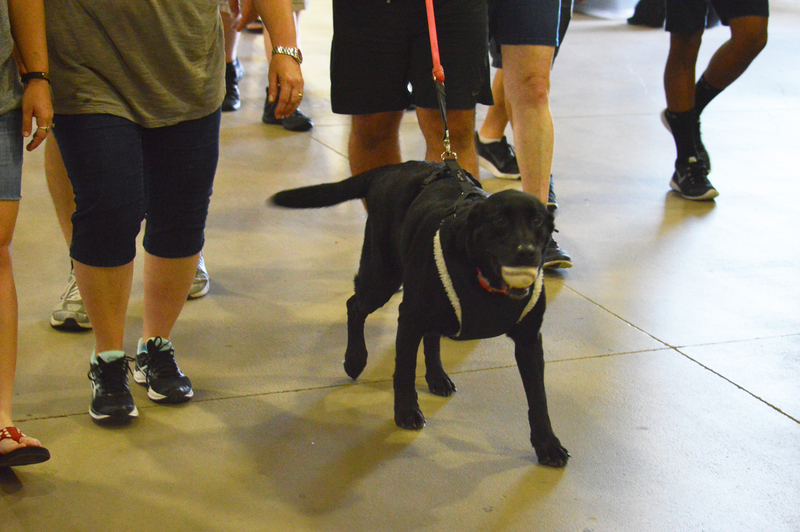 Bark in the Park courtesy of Natural Pawz and Merrick Pet Foods is back at Constellation Field! Bring your furry friends out to the ballpark and enjoy a Skeeters day game and another Sunday Funday! Sunday Funday activities include pregame catch on the field and player autographs, as well as post game Kids Run the Bases sponsored by Dr. Larry Caldwell. Join the fun and get your tickets now!